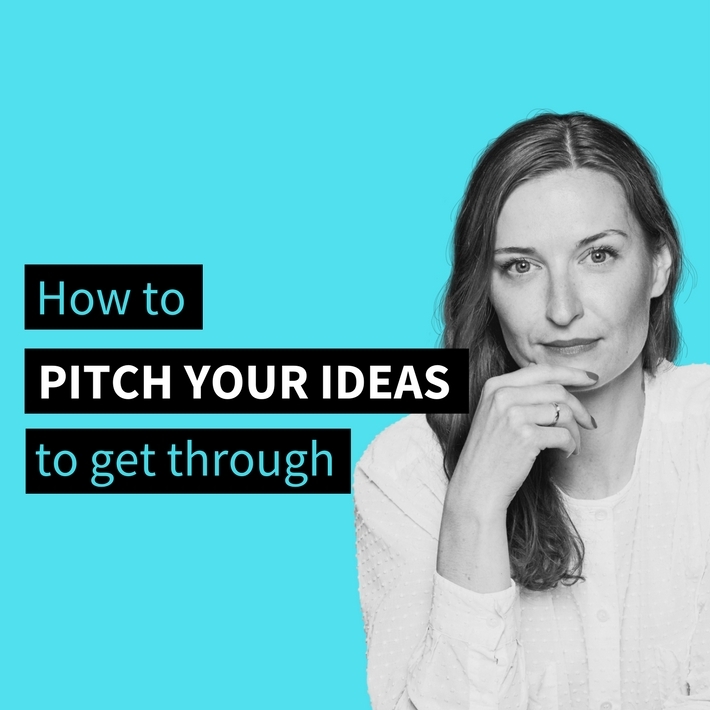 A series of webinar-based sessions featuring leading designers, entrepreneurs, and innovators. They share their knowledge, insights, and advice on how to succeed as an independent designer in the digital age. 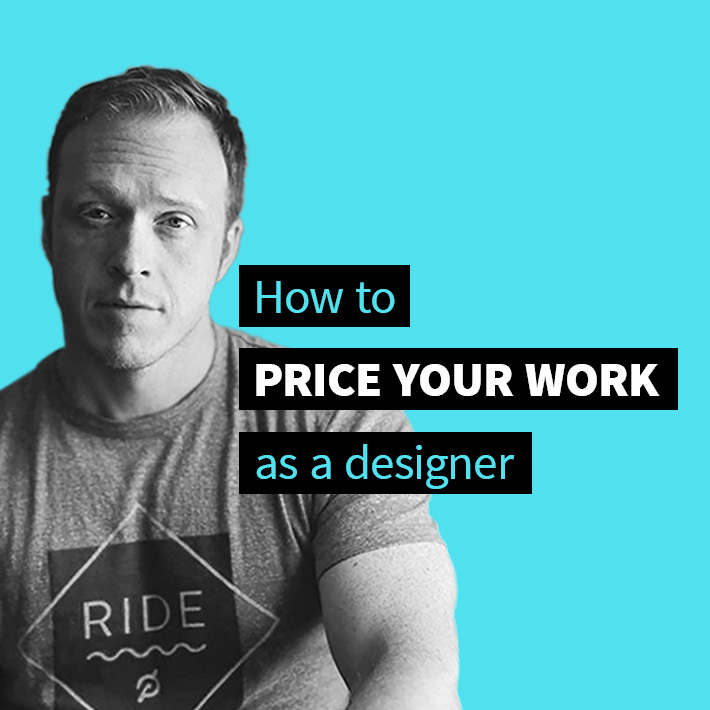 Could you be making more money for your designs? Increase your profits with Brad’s quick tips for ensuring you earn what you deserve! Are more clients and more money just a few adjustments away? 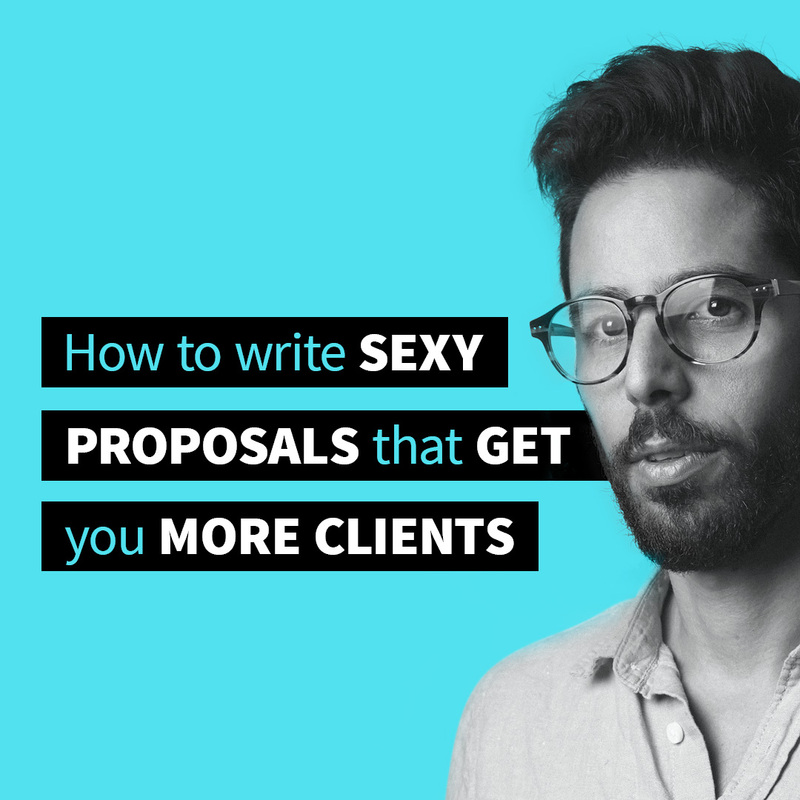 Use Brad’s quick proposal fixes to skyrocket your proposal success.